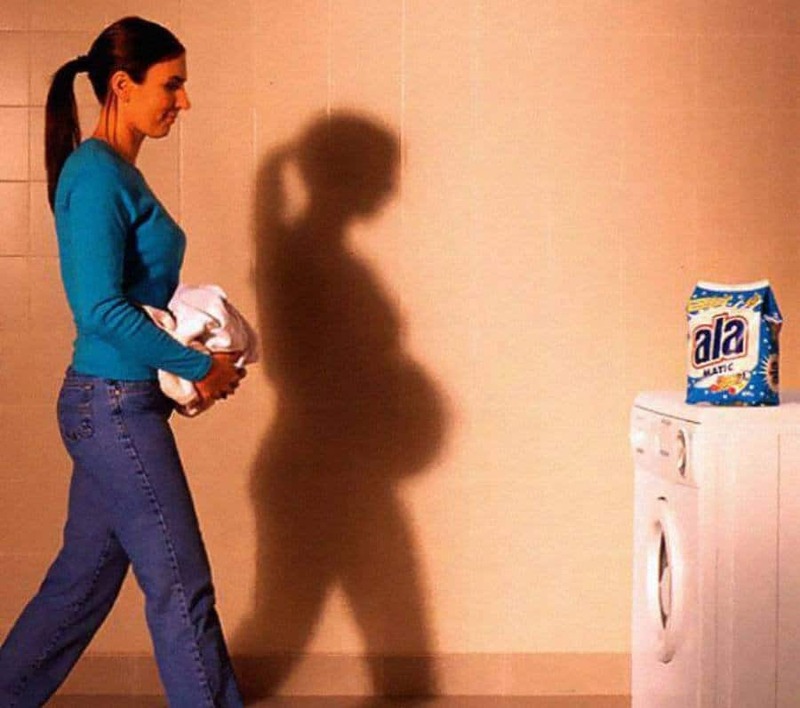 There is an old saying that the shadow tells the real tale of a person. This is clearly the case with the photos that we’ve brought in this list. The pictures seem to be pretty innocent and innocuous but then you take a long look at the shadows that are cast in these photos and you have to be at least a little bit impressed. 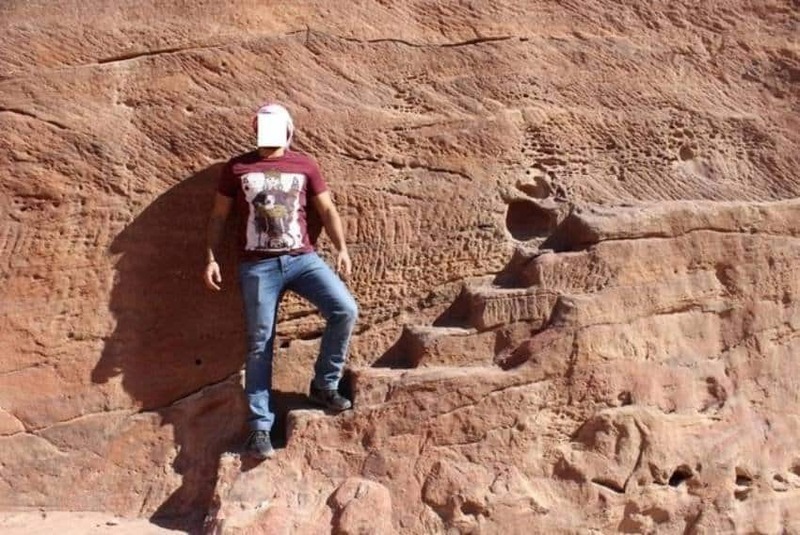 These photos show something else entirely. Whether it’s the inner spirit of the photos or just an incredible trick of light, the thing to keep in mind is that none of these photos were actually doctored. Check out our list of 10 misleading shadows that tell shockingly different tale and let us know what you think. 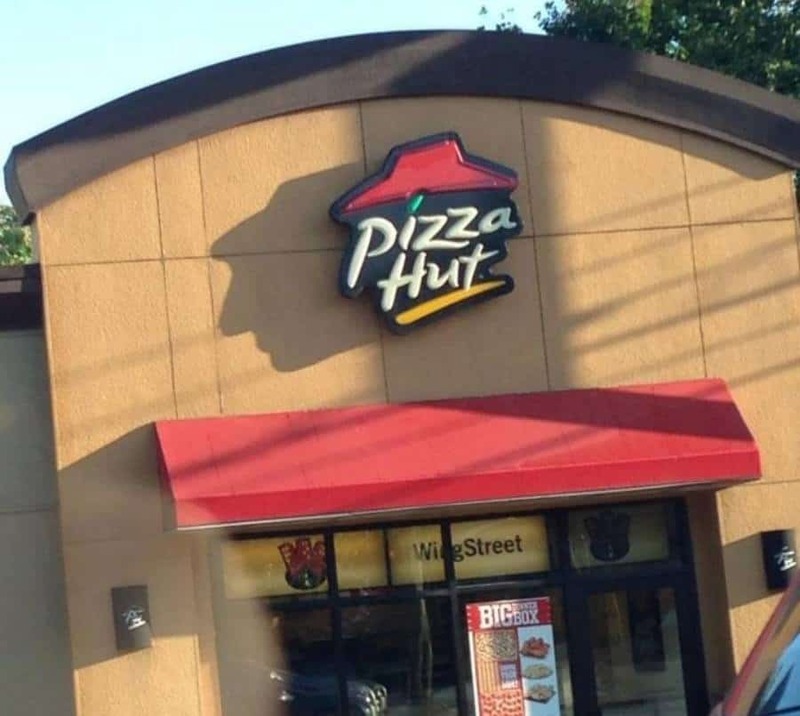 This face, of a man wearing a hipster hat appears to be coming right out of the Pizza Hut sign. Is this the face of god wanting a slice? 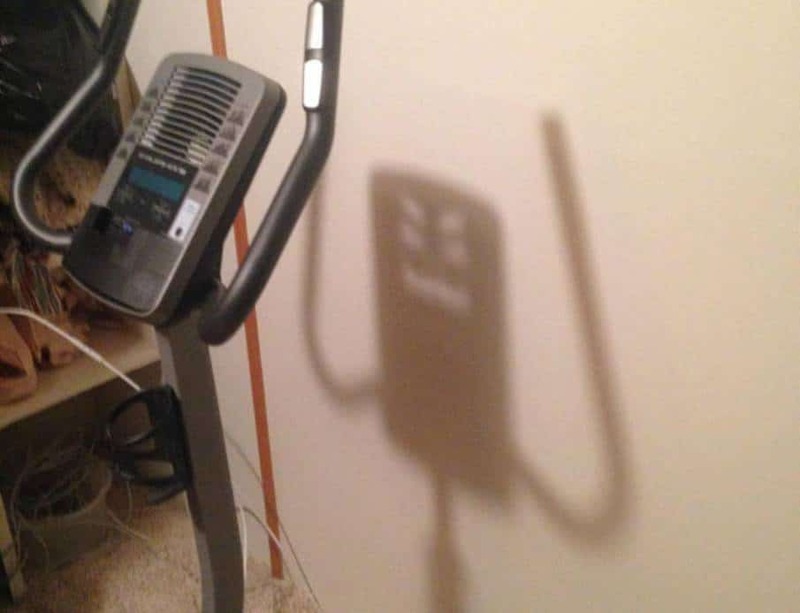 Ever See a Demon Possess A Stationary Bike? You have now. And it appears this demon has a rather dastardly plan. The leaves look like it’s turned into a child running. That seems pretty darn creepy to us. You’ve got the “before” and the “after” picture in one photo here. 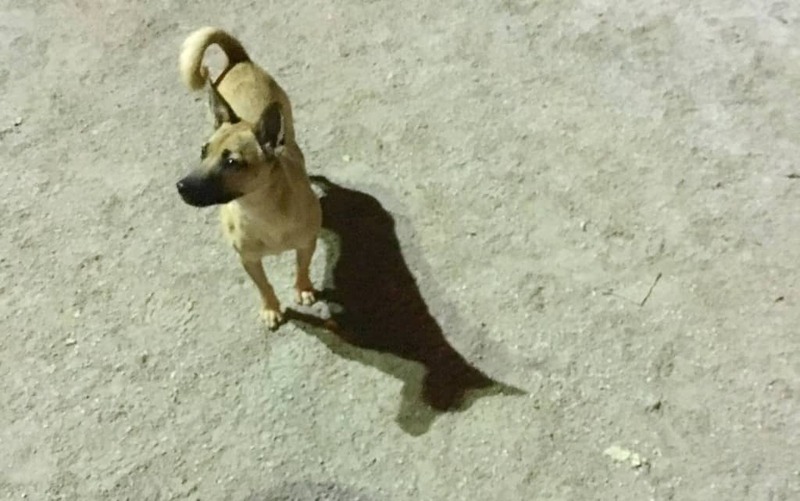 Maybe the shadow knows something we don’t. 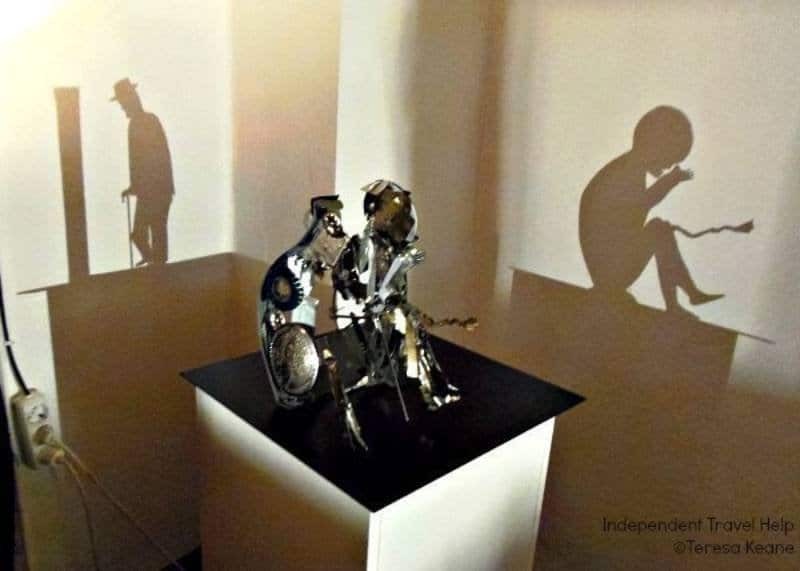 The shadows this art creates are rather interesting. It appears the art was created with the intention of making these shadows, if it wasn’t the artist has more talent than he even knows. 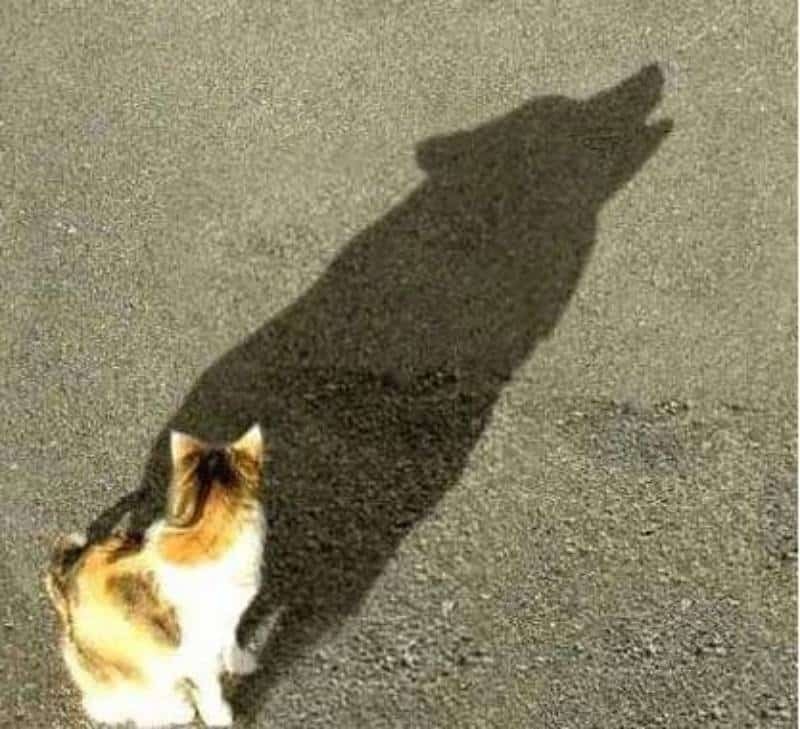 We’ve seen the cat with the dog spirit animal, now we’ve seen the dog which appears to have a cat as its spirit animal. ​Is Game of Thrones in this person’s house? 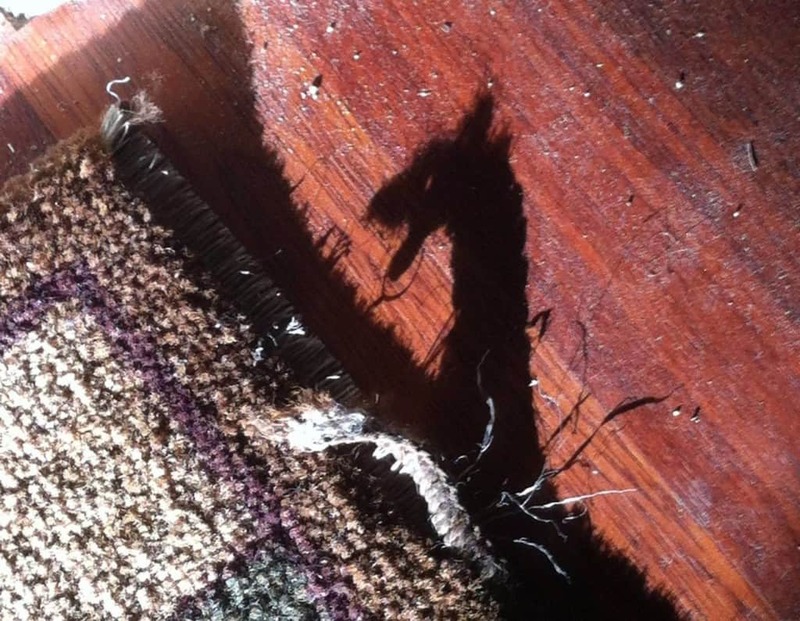 What is the other explanation for why this person’s carpet has taken on the shape of a dragon? That or there’s about to be a tiny dragon run amok in this person’s home. Sometimes we choose to become crime fighters and sometimes the role is chosen for us. 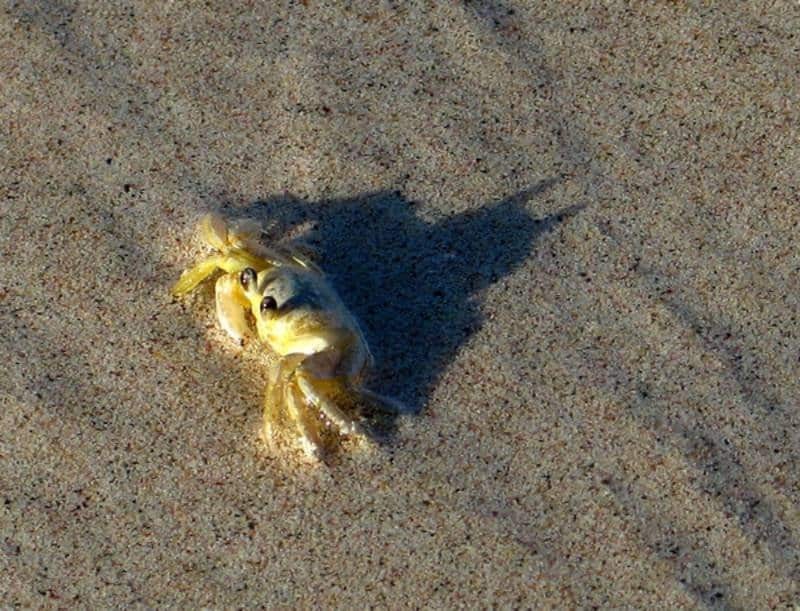 This crab is about to save Gotham. 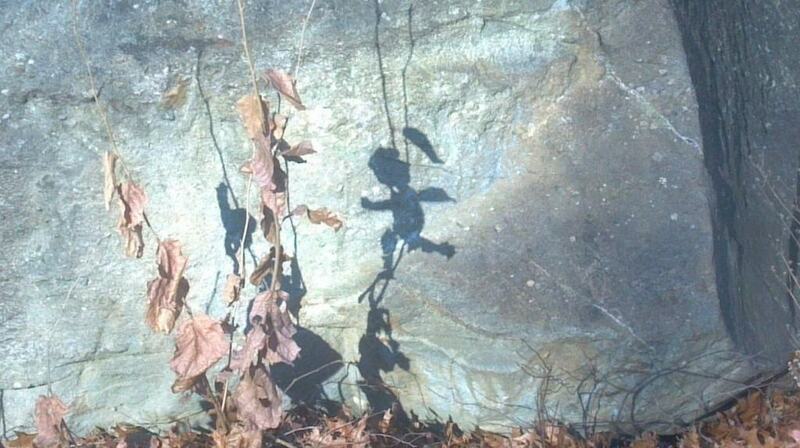 The face in the shadow is one thing. We’re trying to figure out why the guy has a piece of paper on his face. The sun must have just hit this cat at just the right point. We get to see the little tabby’s spirit animal, which oddly enough, appears to be a wolf.